Display Cards by MasterTag | Walters Gardens, Inc.
We at Walters Gardens are very excited to partner with MasterTag in order to print and supply our Display Cards. MasterTag now has Display Cards for every Walters Gardens perennial currently offered, including those recently discontinued. All of these are available through MasterTag's easy to navigate online ordering system. MasterTag products typically ship within 5-7 business days and will reach you depending on the shipping option chosen. Follow this Link to be redirected to MasterTag's website to browse or begin your order. All materials are printed on Poly Sign material specific for horticultural use. Durable backing resists tears and wear. To begin your order, you need to be on the 'Start' page, The 'Start; page will be on the left of the navigation bar. 'Walters Cards' should be near the top, click it. You will now get the option of 5 x 7 and 7 x 11. Add the desired card to your shopping cart and repeat until your order is filled! *If you have any technical issues while ordering on Mastertag's webpage we ask that you contact them as they are a vendor independent of Walters Gardens, Inc. Please note that this is the page for professionally printed Display Cards. If you are looking for Downloadable Display Cards you will need to log in to your account to browse our Online Display Card library. 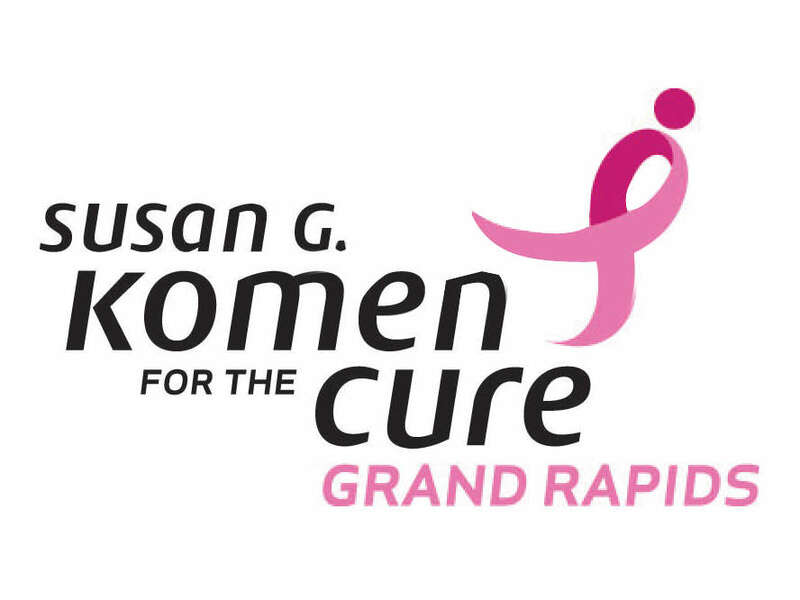 To help support the fight against breast cancer, a portion of the proceeds from the sale of Hosta 'Remember Me' is donated to the Grand Rapids chapter of Susan G. Komen for the Cure. We offer a number of free downloadable marketing materials such as images, display cards, info sheets, and slide presentations to help you grow your business. All of the resources are free.